There is nothing worse than trying to stare down the fairway and not being able to see because the sun is in your way. Sun glare can wreak havoc on your golf game but if you're prepared it doesn't have to ruin your time on the course. 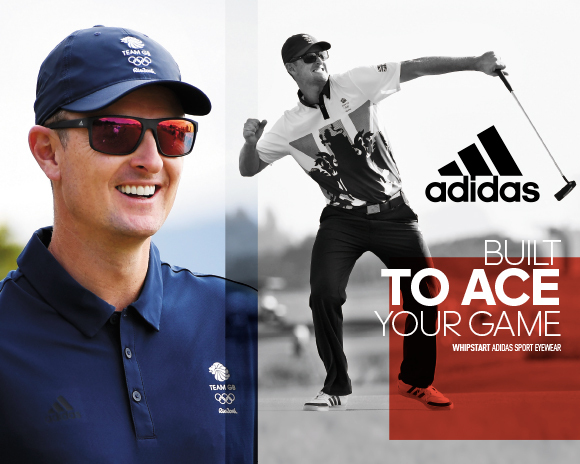 If you enjoy playing in sunnier climes, sunglasses are a key factor in ensuring you can properly attack the course. 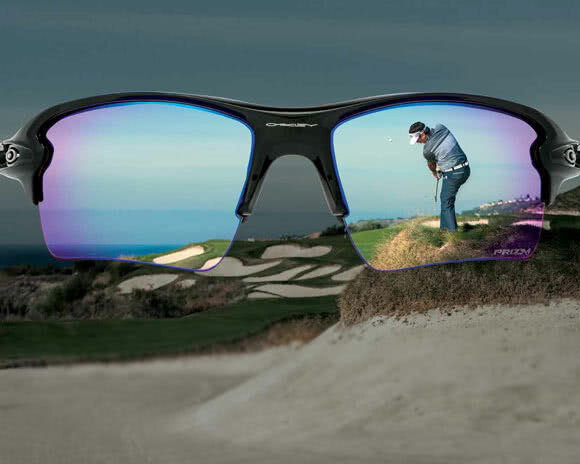 Different features including polarised lenses and lens tints help to improve conditions during a round as well as keeping the sun out of your eyes. 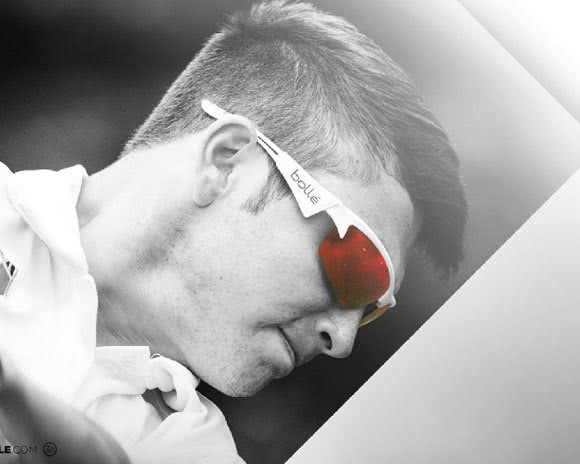 At GolfOnline we stock a wide variety of eyewear for men, women and even juniors. 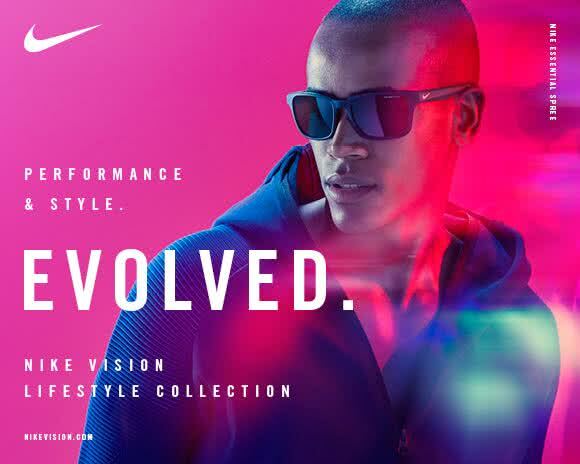 From brands such as Oakley, adidas, Sundog, Lacoste and more you’ll be spoilt for choice and ready to take on the sunshine.